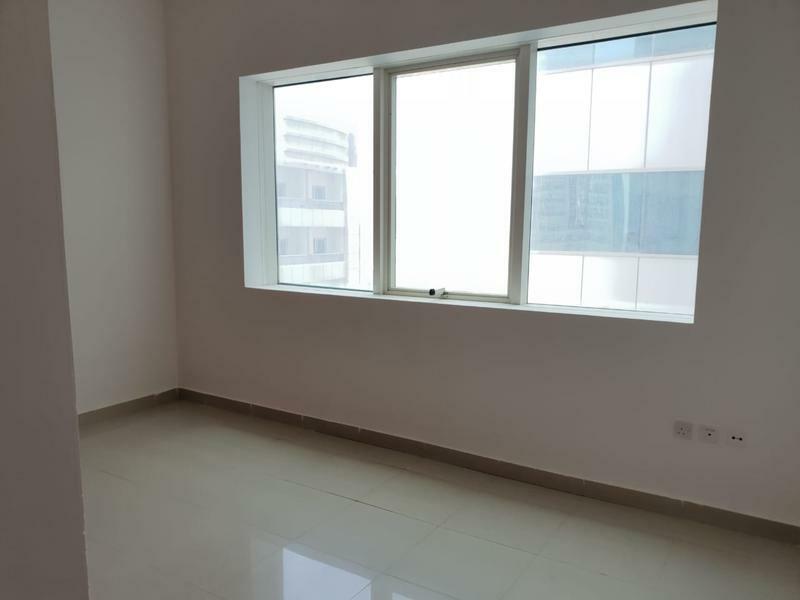 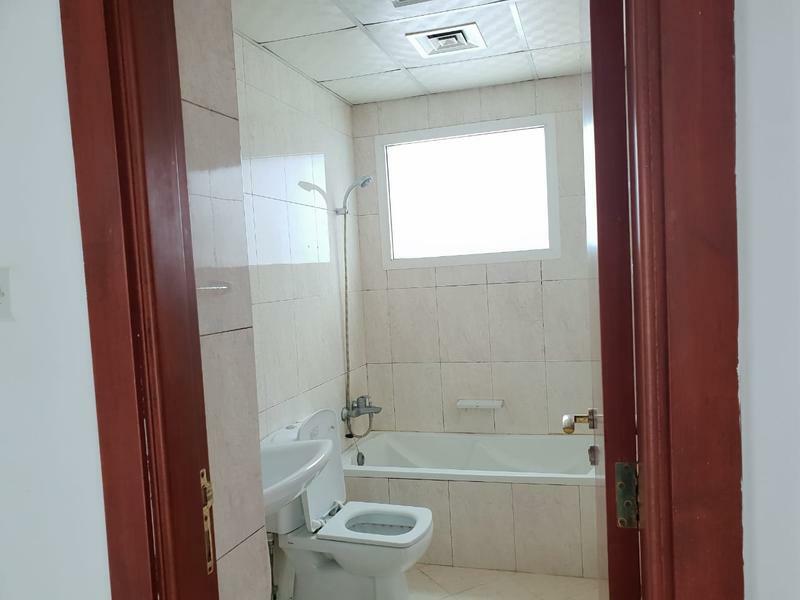 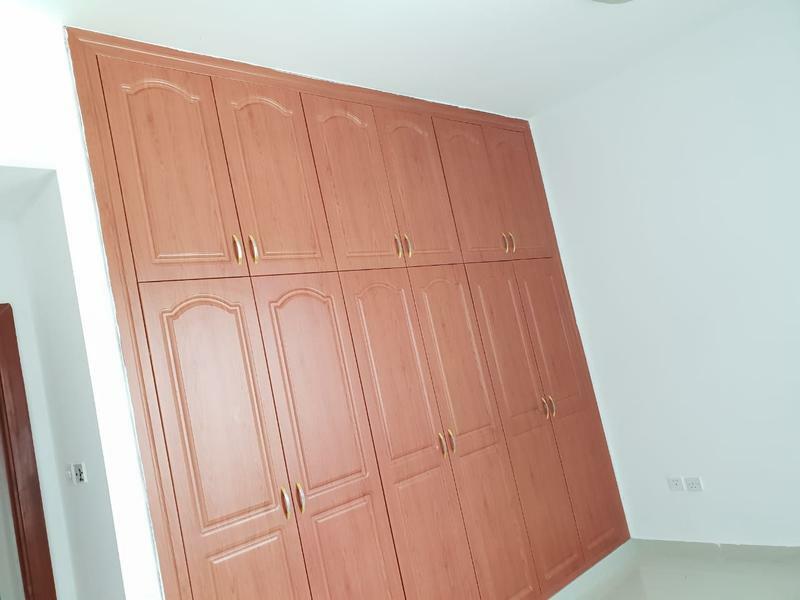 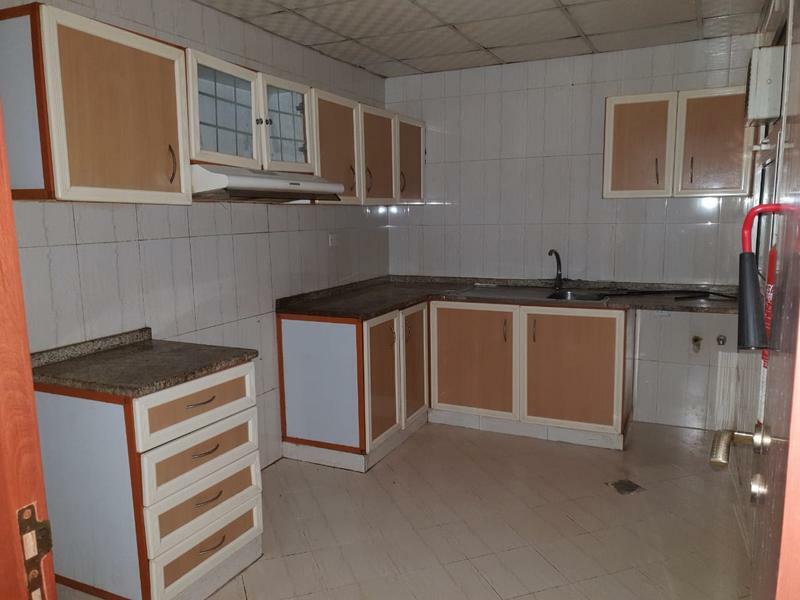 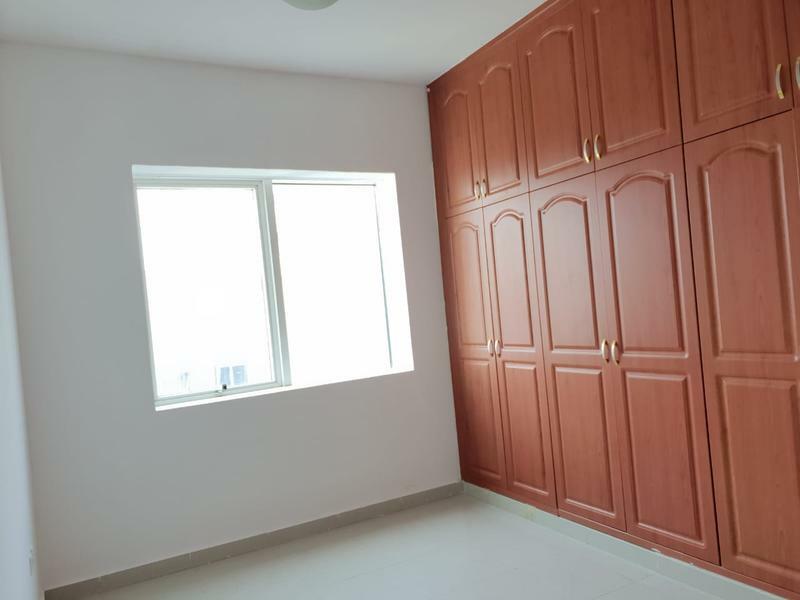 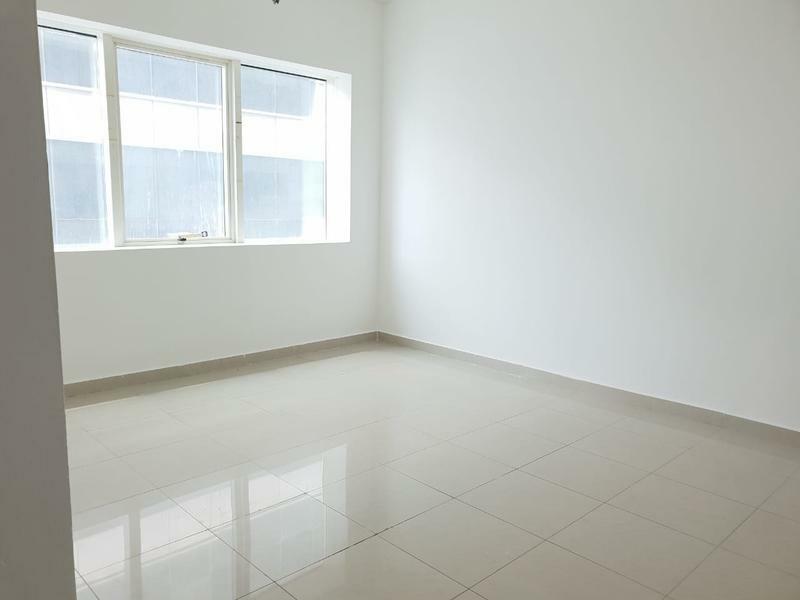 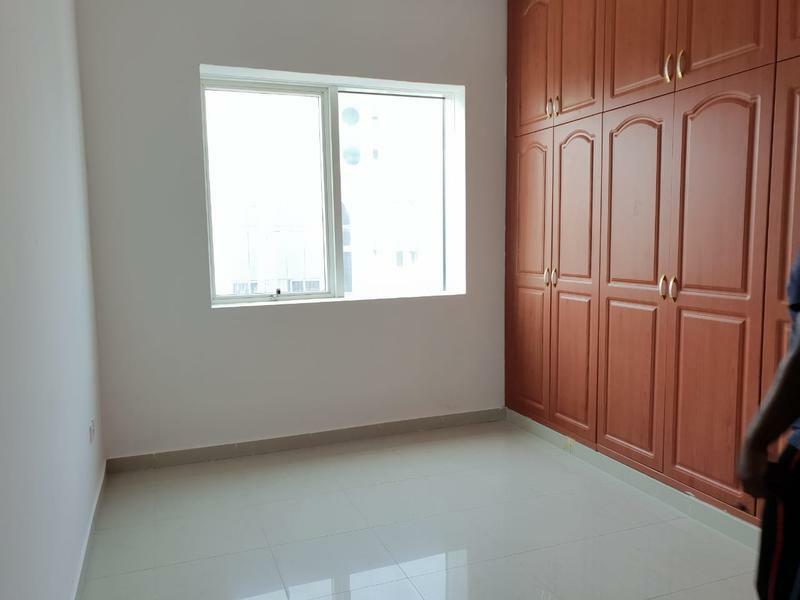 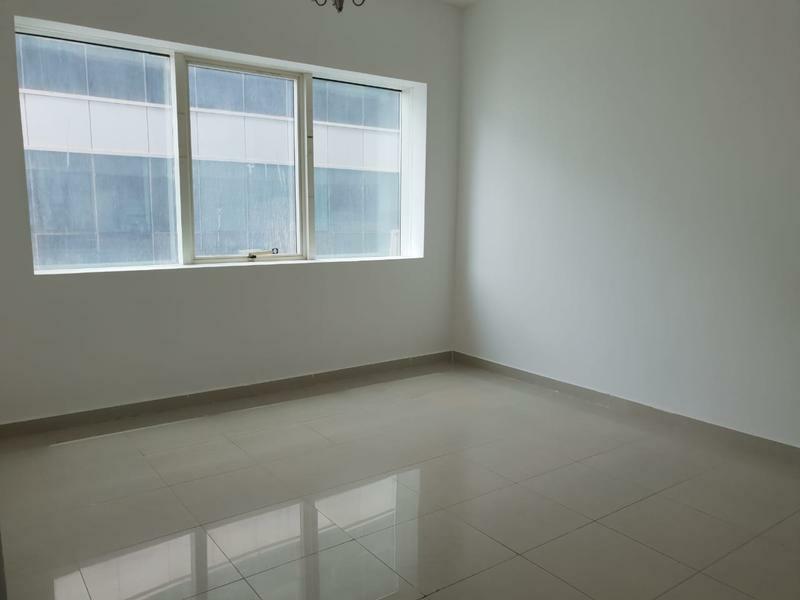 dubizzle Sharjah | Apartment/Flat for Rent: Luxurious 2bhk with wardrobes rent 42k only opposite Sahara centre. 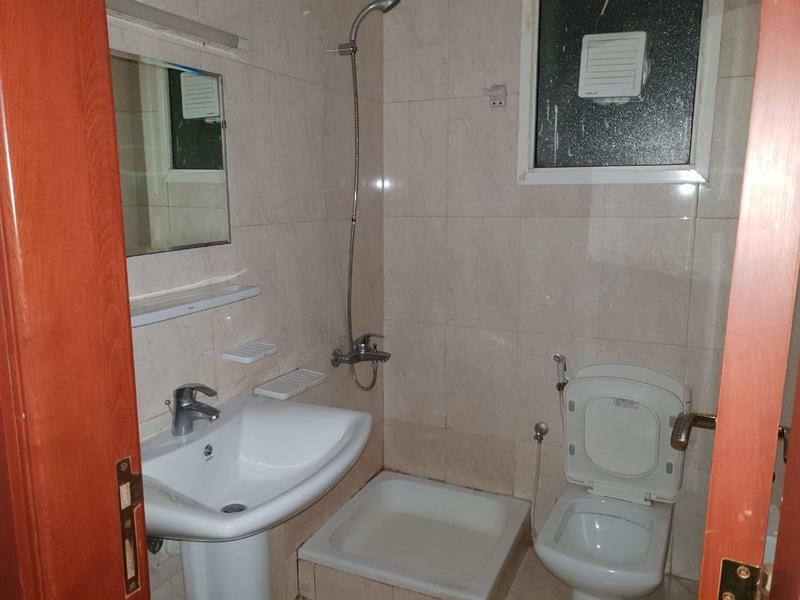 EASY EXIT TO DUBAI AND CLOSE TO DUBAI CALL. 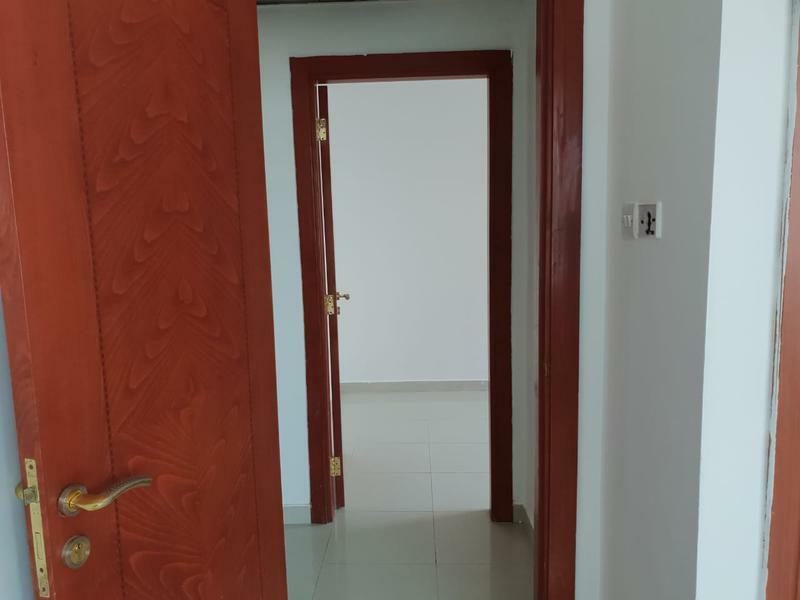 Show Phone Number.